Just one of the $60 million Vision by Halcyon community’s 21 canal-fronting residences at Hope Island remains available after buyers homed in on the opportunity to live on the absolute waterfront. The remaining waterfront home at Vision is priced at $1.36 million and residences in the community’s final release are selling from $594,000. 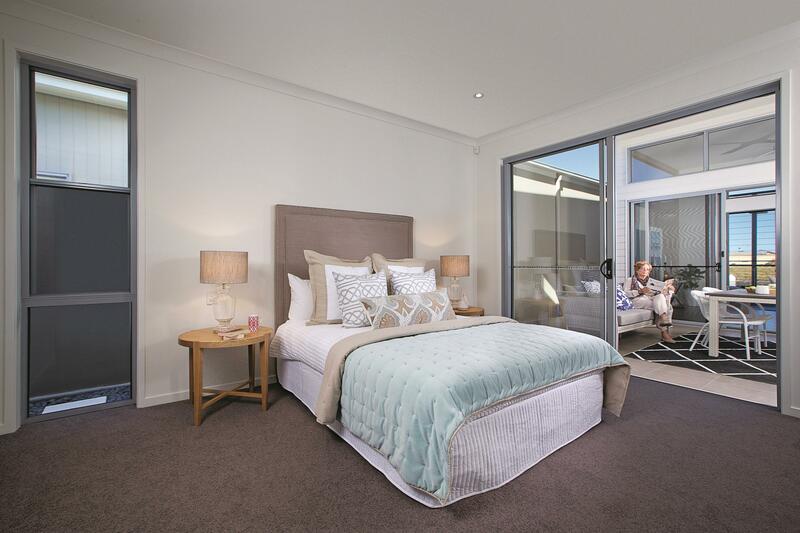 Halcyon joint managing director Dr Bevan Geissmann said Vision’s luxury waterfront homes represented some of the best over 50s living options available in Australia. Dr Geissmann said by taking the Halcyon brand to a new level, Vision offered a lifestyle that met the high expectations of baby boomers. “Vision is a standout in that it offers absolute waterfront living and on-site boat mooring exclusively for the over 50s,” he said. Vison’s aquatic facilities include a private marina, floating boat house and communal water crafts. “People are seeing the vision come to life and that has had a positive effect on sales,” he said. 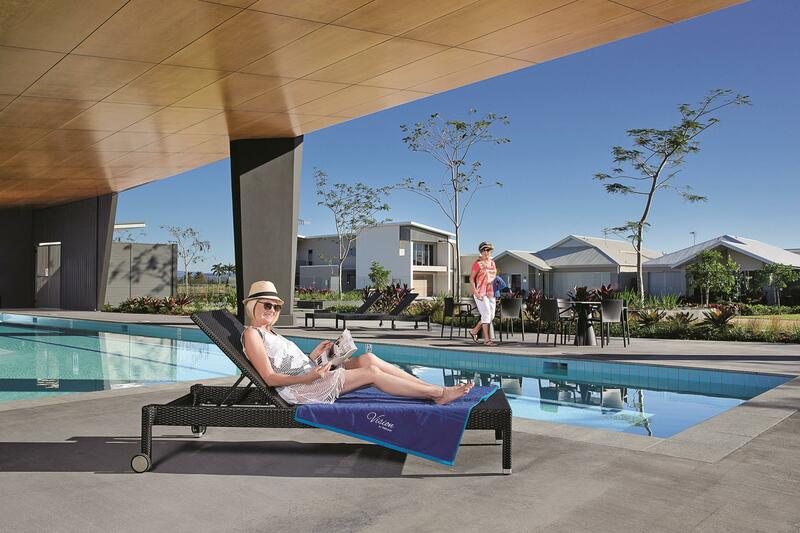 Aside from the aquatic facilities, the recreational precinct comprises a leisure club with a fitness centre, pool, spa, cinema, media and massage room, multi-purpose room and a waterfront alfresco lounge area. All homes in the community have superior energy ratings. 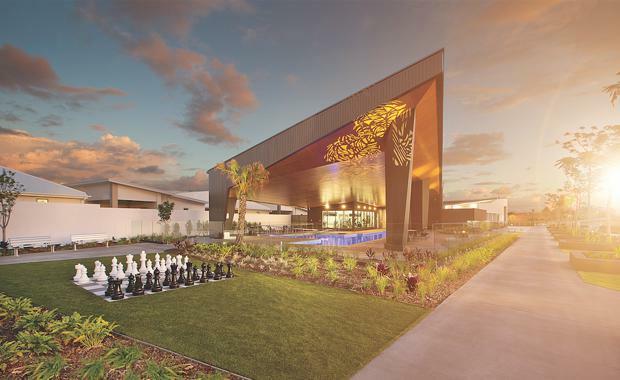 Since launching to the market in June 2014, Vision by Halcyon has achieved 74 sales totalling $55 million in value, with the average sales price being $750,000.